In this novel Balzac juxtaposes two world-views: the Napoleonic value-system, founded on honour and military valour; and that of the Restoration. All that matters in the modern era is social rank based upon the possession of money, especially inherited wealth. A Start in Life contains many comic moments of a young man's adventures starting out in life as he falls prey to temptations and practical jokes. By the French author, who is generally regarded as a founding-father of realism in European fiction. 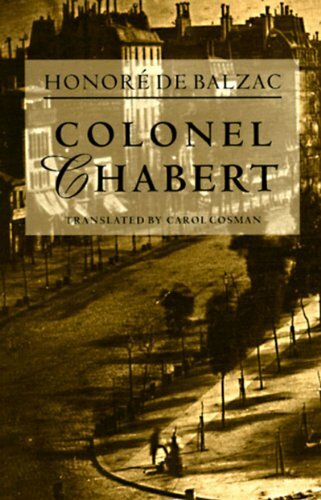 A masterful study of a father whose sacrifices for his daughters have become a compulsion, this novel marks Balzac's 'real entree' into La Comedie Humaine, his series of almost one hundred novels meant to depict 'the whole pell-mell of civilization'.